– Scrape your tongue first thing in the morning upon waking after brushing teeth. – Regular diet of fruit and veggies that are not too hard to digest such as carrots, otherwise cook them gently. 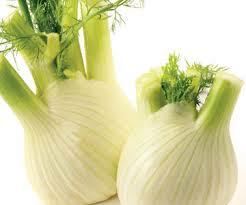 – Avoid coffee or black tea, instead teas made with fennel, cumin, mint, ginger etc… Ginger is best! – For severe constipation take castor oil (horrible taste but it is the BEST to coat the colon and bring back moisture) Take it with ginger tea. – Add more oils (sesame and olive oil) to your diet as well as bulk food such as: grains, bran, little nuts. – Take prune juice every day or aloe vera in liquid form. – If you are very constipated, try a sesame oil enema. Best way to bring oil into the colon. Any queries, pls send a private msg.